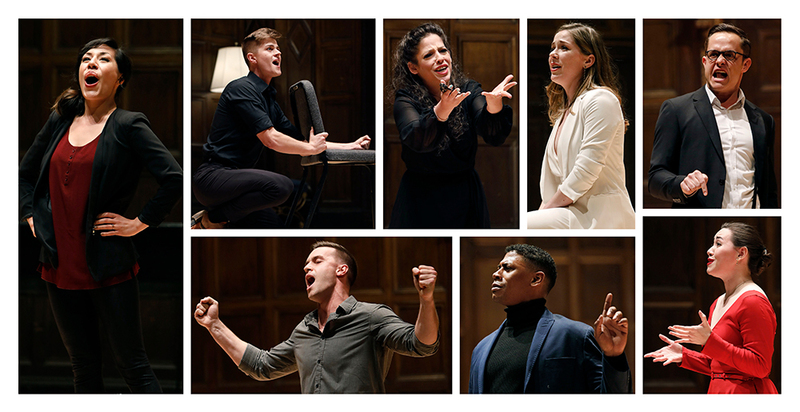 The 2019 Lotte Lenya Competition is now accepting applications! Complete eligibility, guidelines, and tips for contestants available at kwf.org/LLC. Founded in 1998 to celebrate the centenary of Lotte Lenya’s birth, the competition recognizes talented young singer/actors who are dramatically and musically convincing in wide ranging theatrical repertoire, with a focus on the works of Kurt Weill. Since its inception, the LLC has grown into an internationally recognized leader in identifying and nurturing the next generation of “total-package performers” (Opera News) and rising stars in both the opera and musical theater worlds.